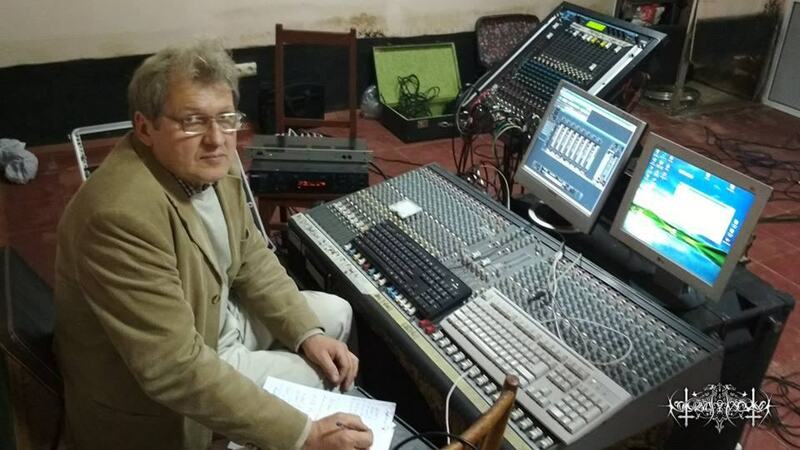 Olexander Vakulenko is a sound engineer who worked with us and the whole Kharkiv scene in crazy times of early and middle nineties. We are eternally grateful to him for the sound that we achieved on SUPPURATION records and such NOKTURNAL MORTUM albums as "Twilightfall" and "Lunar Poetry" in those savage conditions that we all were in. Right now Olexander needs an eye surgery to prevent blindness. Together with other Kharkiv musicians, who still remember him, we are going to help Olexander, but we are sure that donations from your side will be useful for him as well. For residents of Ukraine: the number of his son's card is 5168 7554 2759 8921 (Ruslan Vakulenko, Privat Bank, for payments in Ukrainian hryvnia).